This model was manufactured in 1962 and 1963. 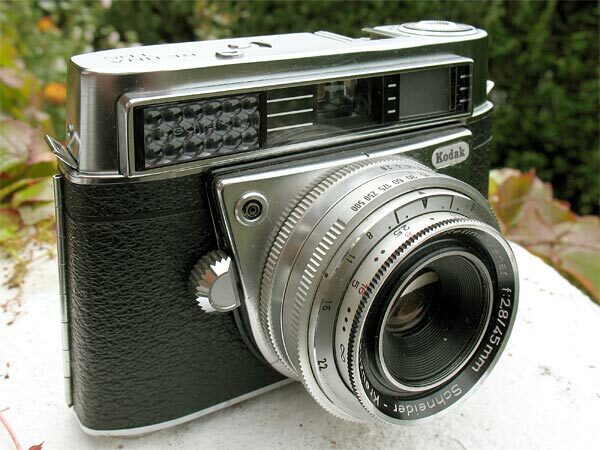 The camera was fitted with a 45mm f/2.8 Retina-Xenar lens in a Compur-Spezial shutter. This camera has a coupled selenium exposure meter, manual, not automatic exposure, and no rangefinder, though three dots are visible in the finder for use in zone-focusing.